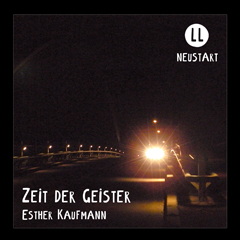 Since 2007 I had many public readings of my short stories at the Literaturhaus, a few times at the Literaturquickie, at the Literatrubel, at Greifswald in the Pommernhus, at the Hamburger Volkshochschule, at the Jungen Akademie, at the AstA-Kulturtagen, at the Hamburger local radio and at the Anti-Vattenfall Lesetagen. 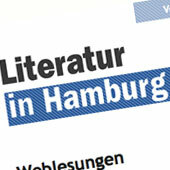 Aditionally I have had two web readings of my short stories for the cultural administration of Hamburg. In 2010 I have worked as a writer for the audio drama series Lady Bedfort and I have written the episode Nr. 33 „Lady Bedfort and the death in the theatre“ (director: Dennis Rohling, production: Hörplanet). In 2011 as a special project I have written the german Script for the talking toy dog of the SBV Group Ltd. I have equiped three dog characters with dialogues. 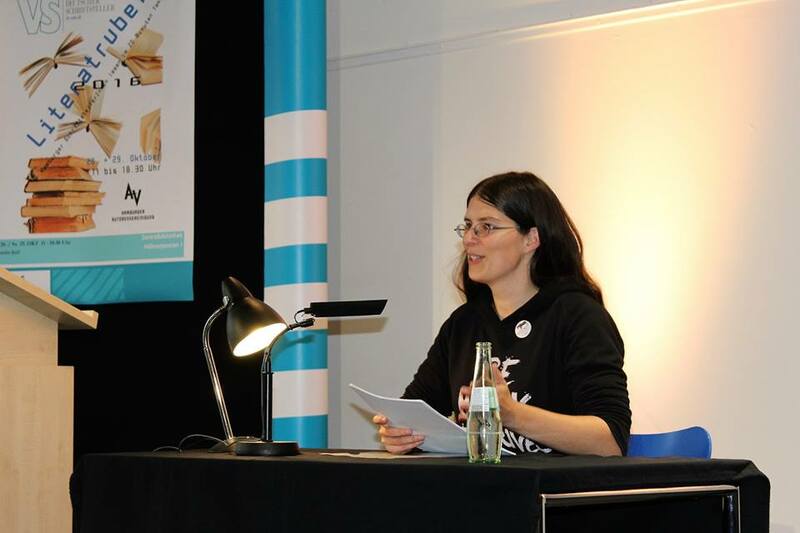 2013 I was invited by Kornelia Kirwald to her TV-Show Literaturcocktail on TIDE TV to talk about my favourite books and about my own work as a writer. 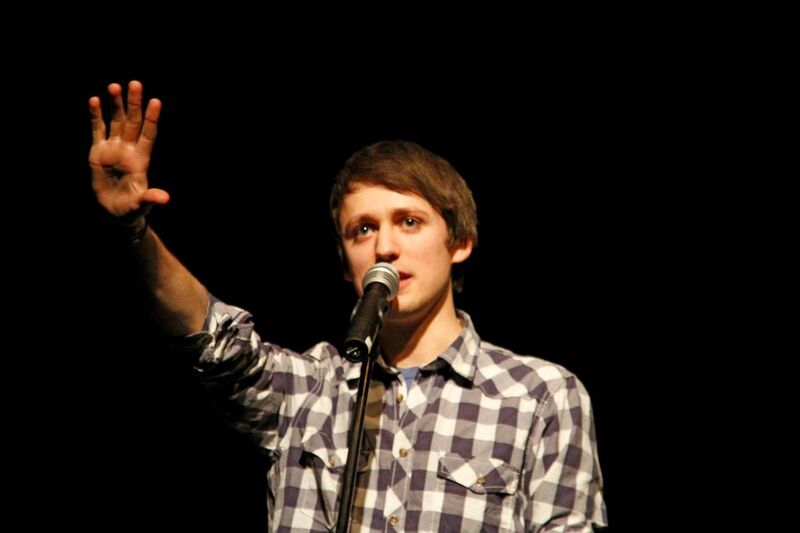 2015 the Hamburg poetry slam star Fabain Navarro has interviewed me for his blog about writers. 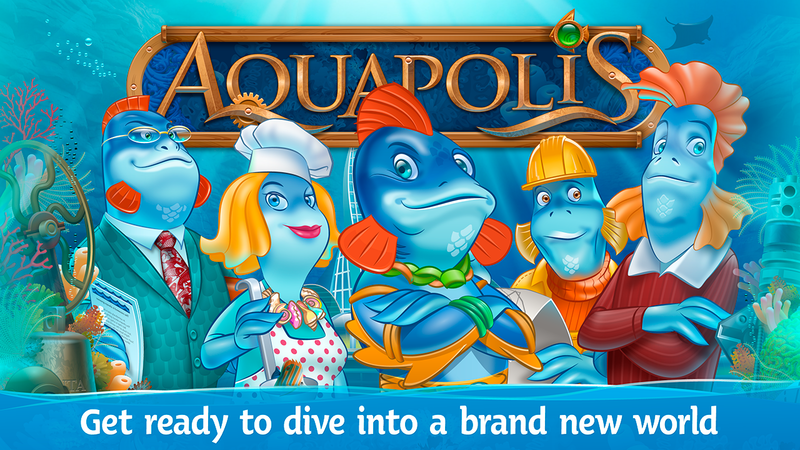 In 2015 I was commissioned to do the proofreading and editing fo the German version of the dystopian farming app game „Aquapolis“ for American company Candy Grill. In 2016 I’ve been working with by beloved colleagues Nick Simons and Camilla Storm from Norwegian company Sprocket and Simon Parsons from Scotland to polish their kids christmas novel „Sled Zepplin“ and did have a fun time consulting with them on this great idea. In 2016 I was script consultant for two feature scripts for Ange Fassinou and his American company Sky Angel Works. In 2017, he already commisioned me with script consulting for another feature script! In 2016 I became the new creative manager for the video website „Bettermakers“ funded by the Human Rights Foundation Hamburg. We are creating a digital space for young people to discuss about social topics in creative way and I’m just organising the first workshops in local schools with a wonderful team!